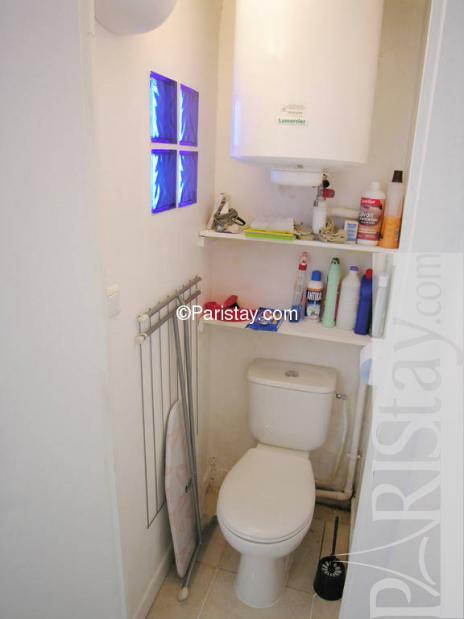 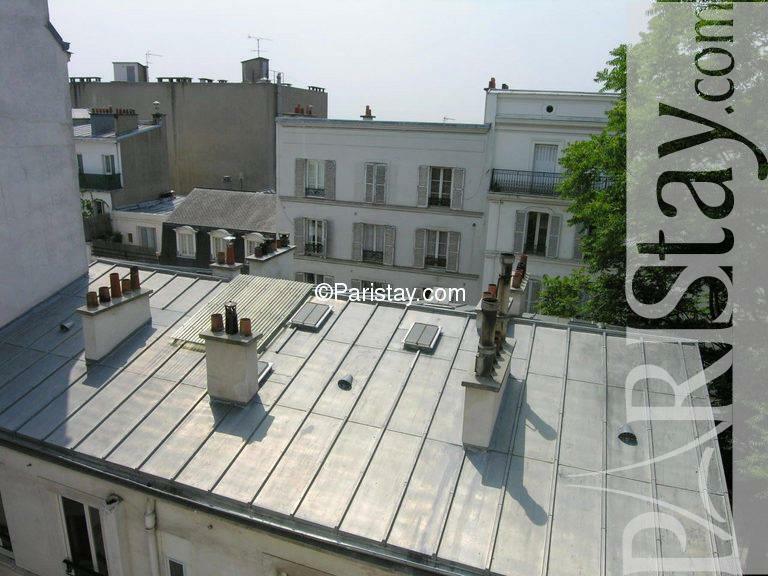 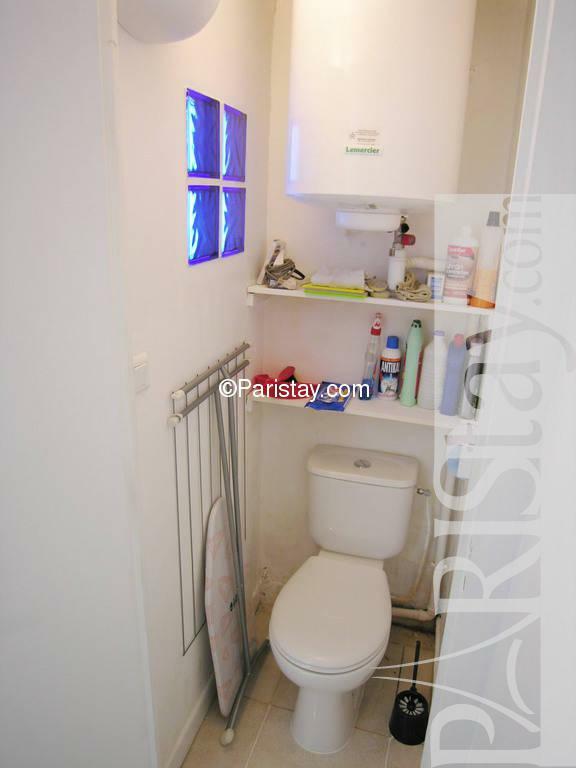 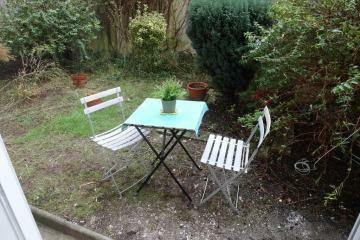 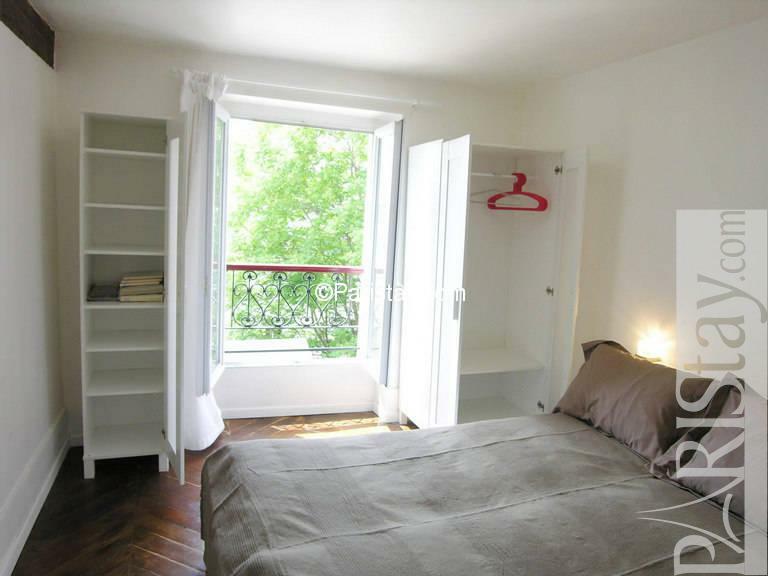 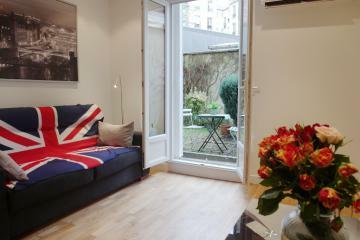 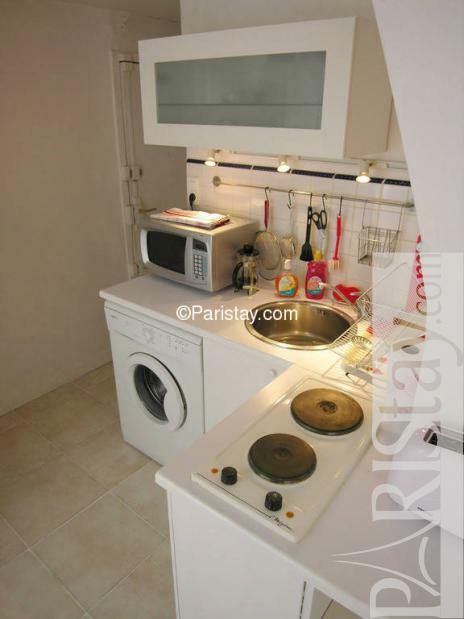 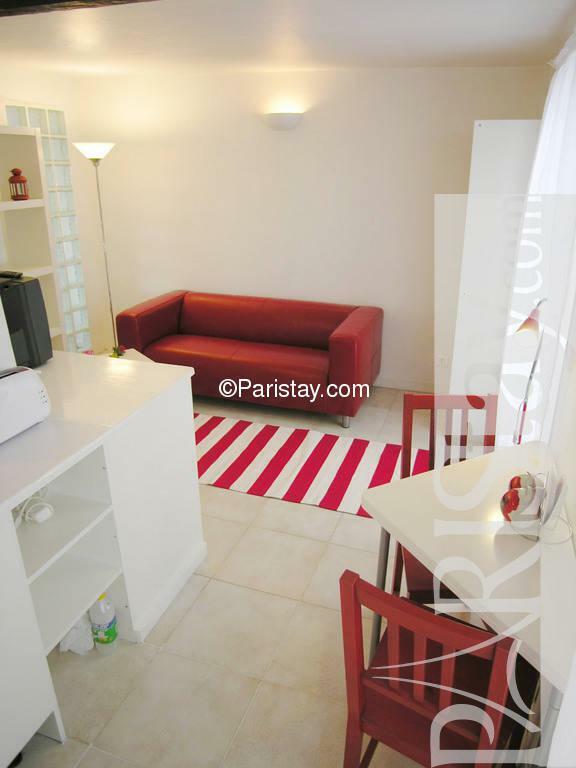 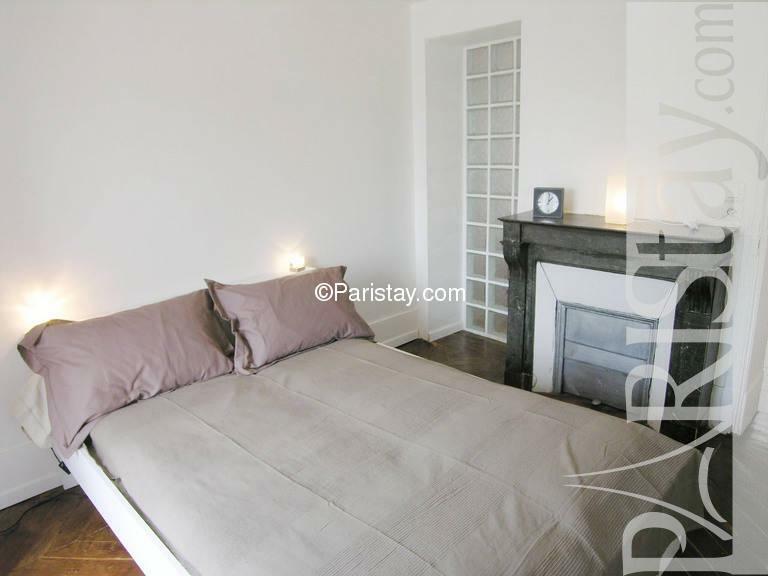 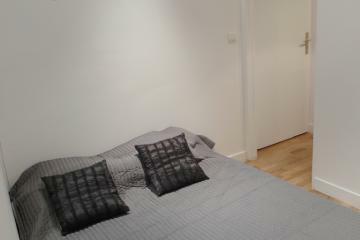 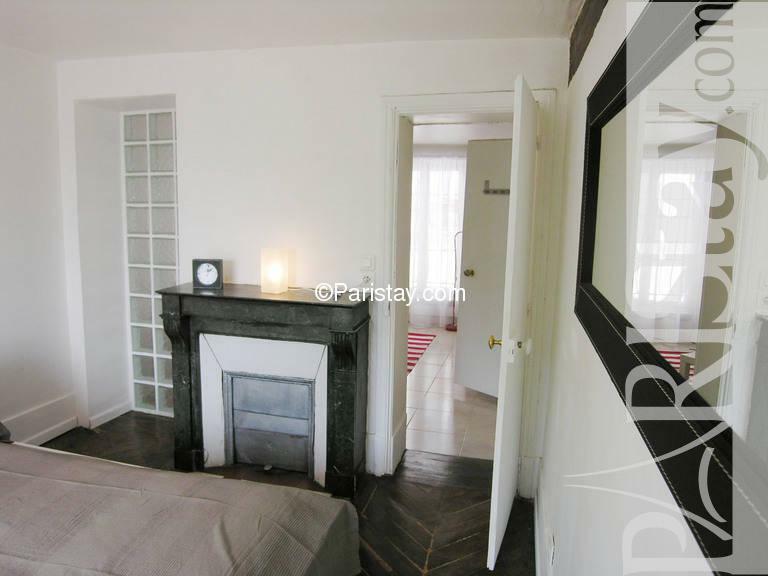 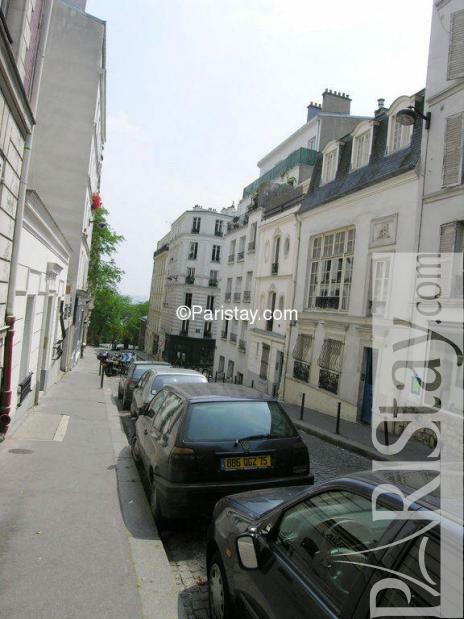 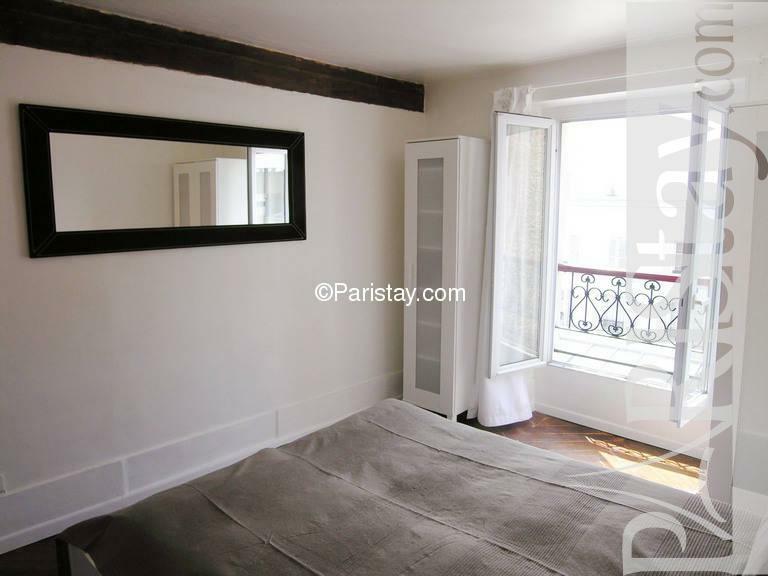 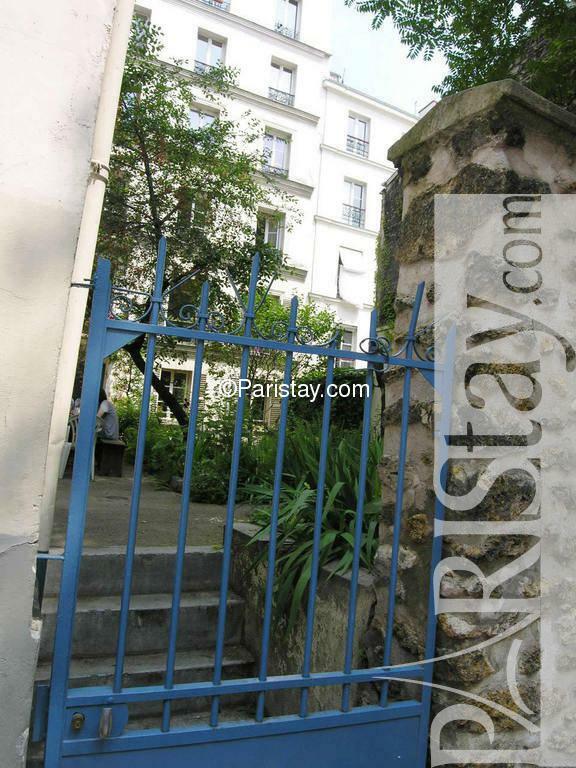 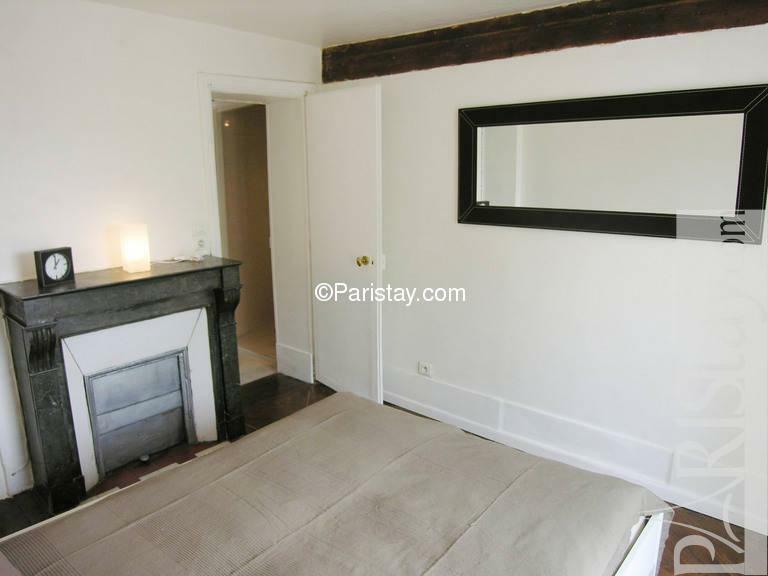 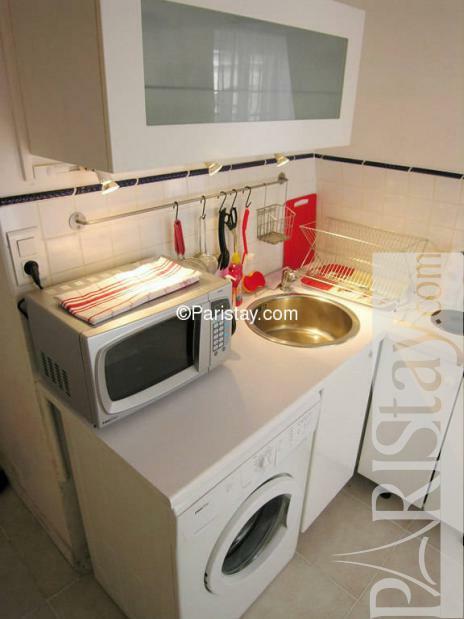 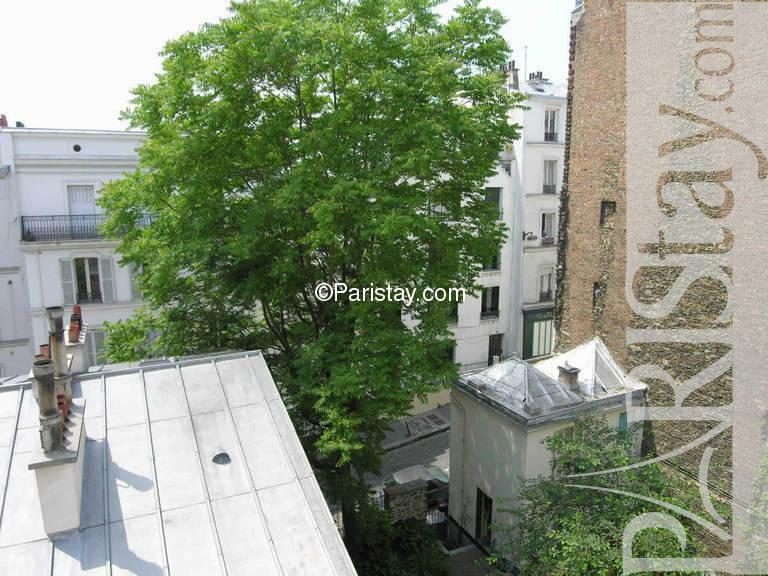 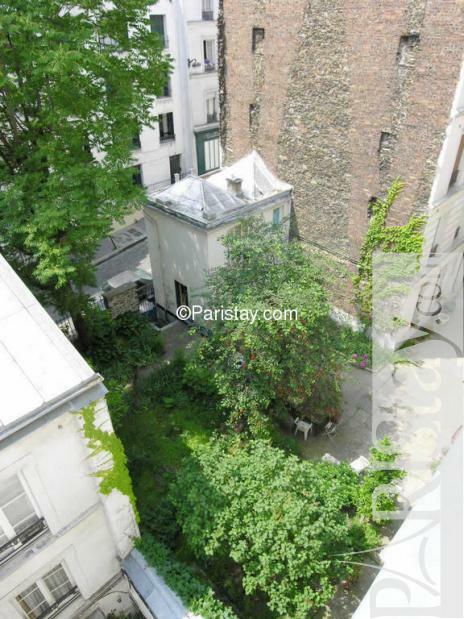 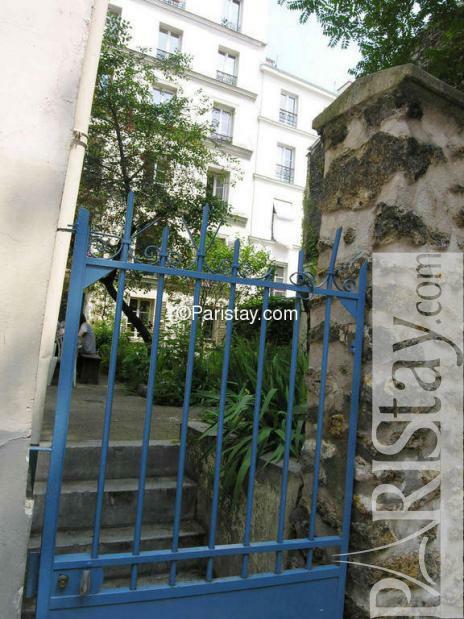 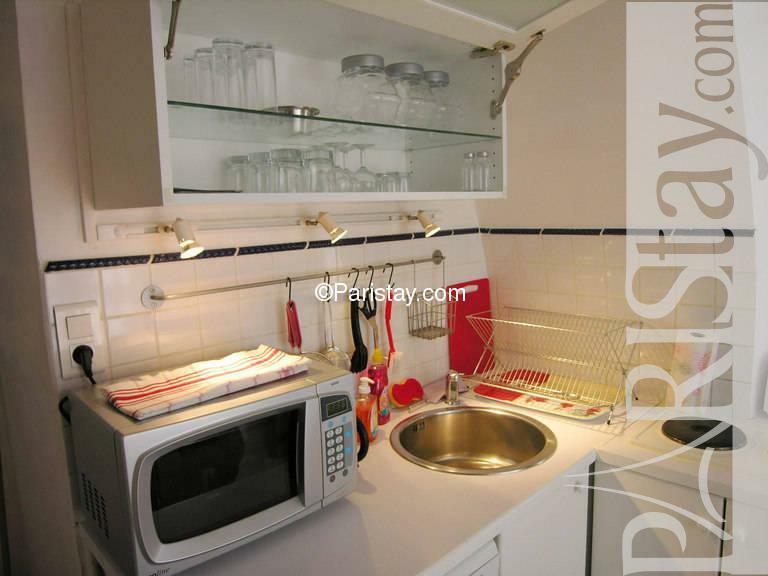 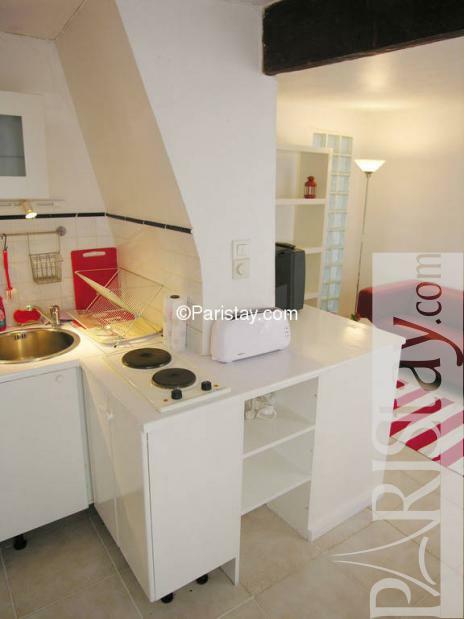 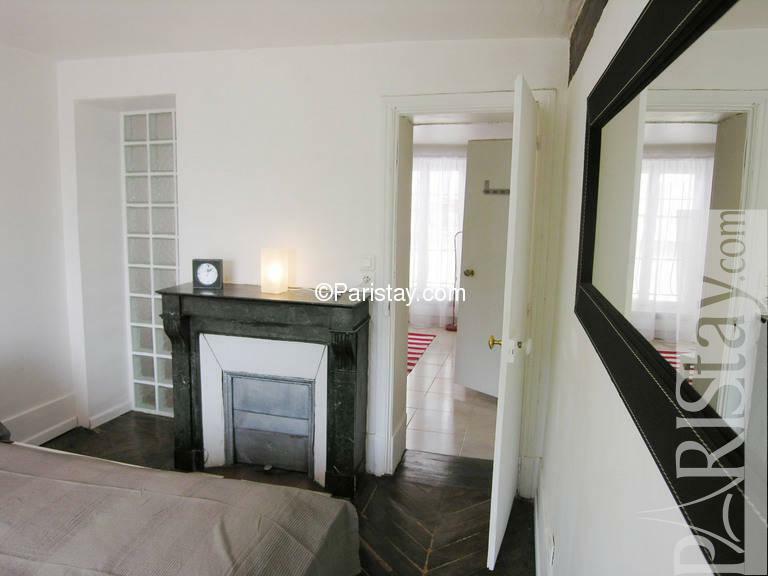 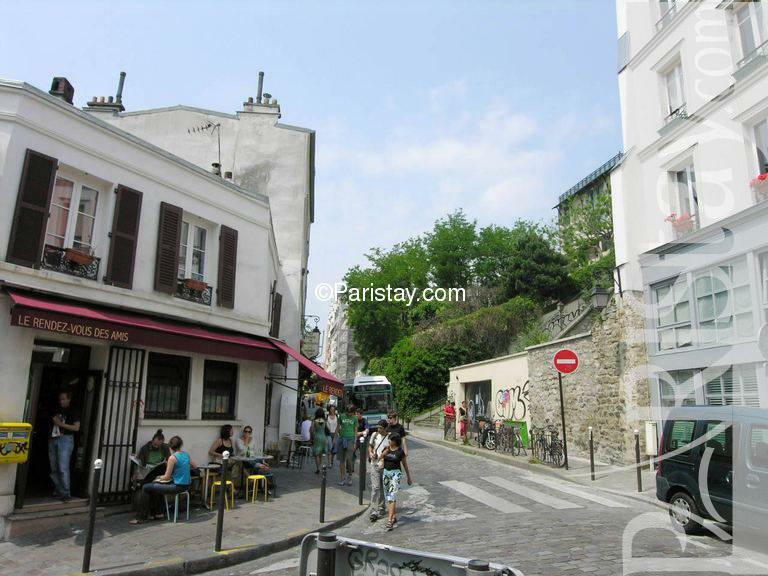 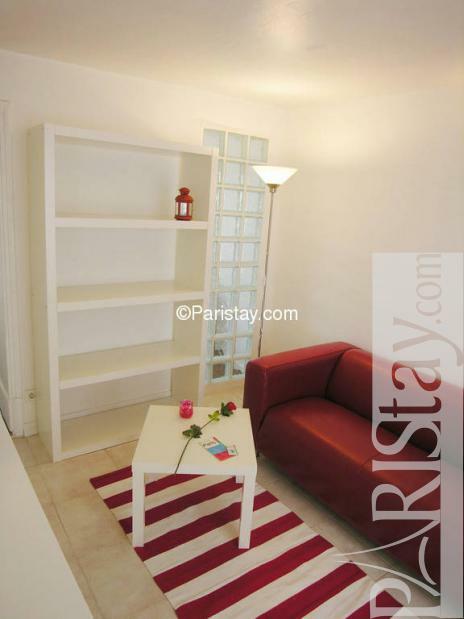 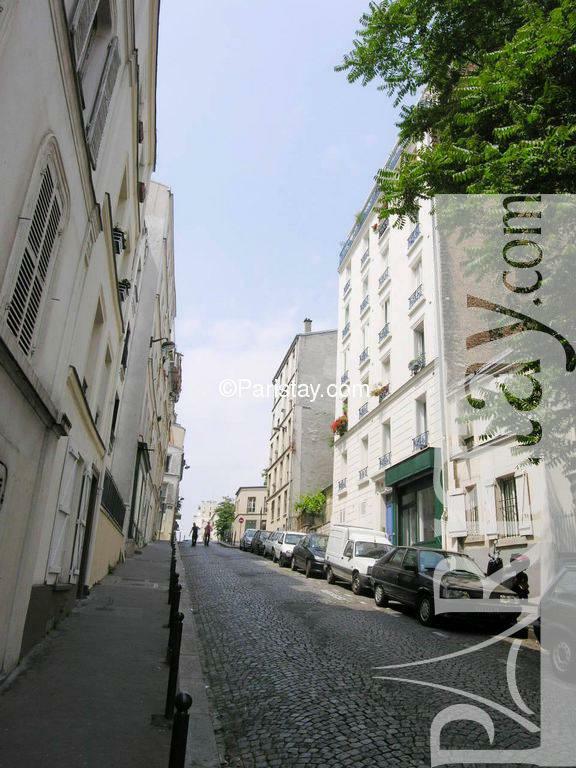 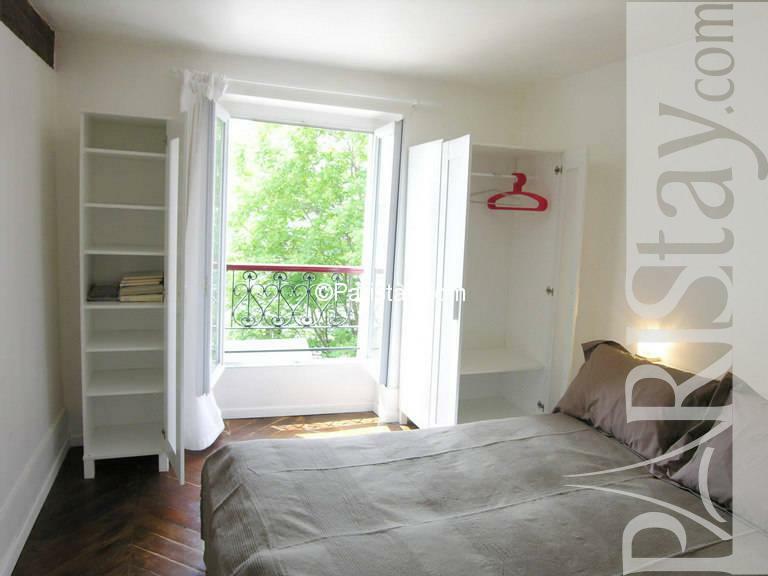 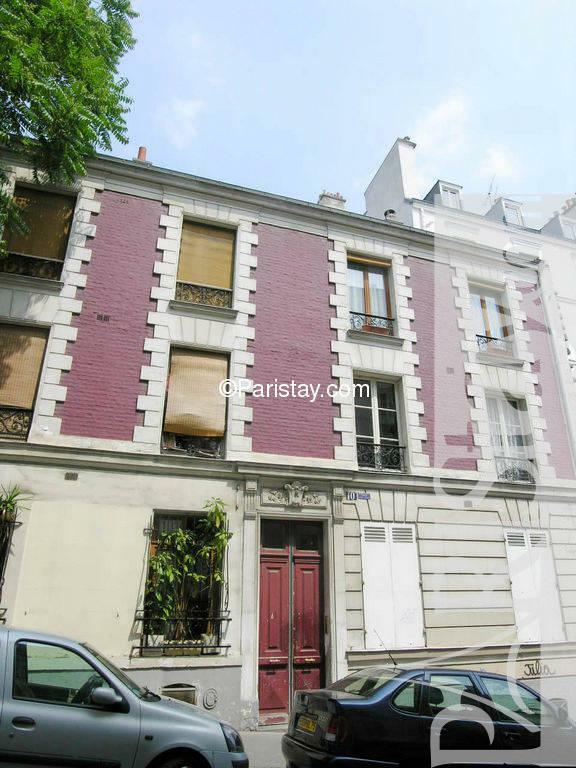 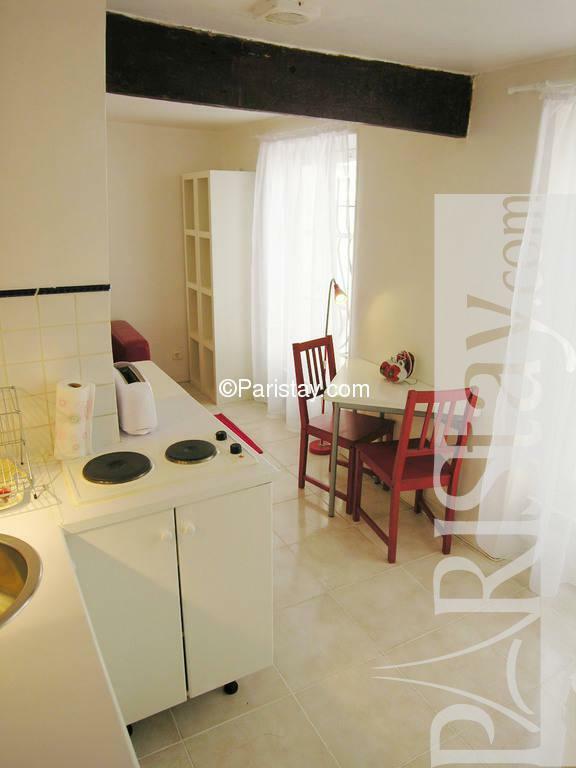 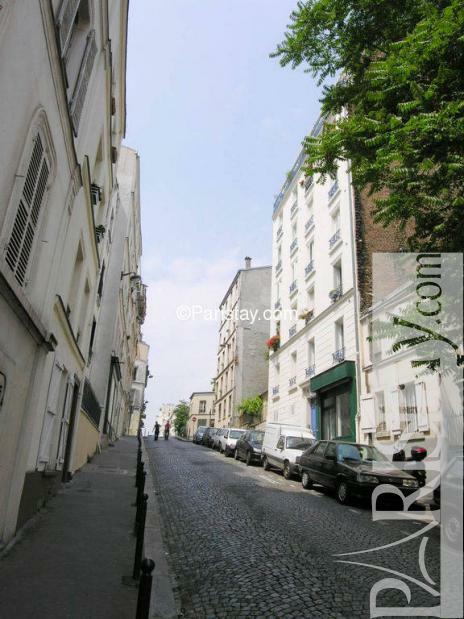 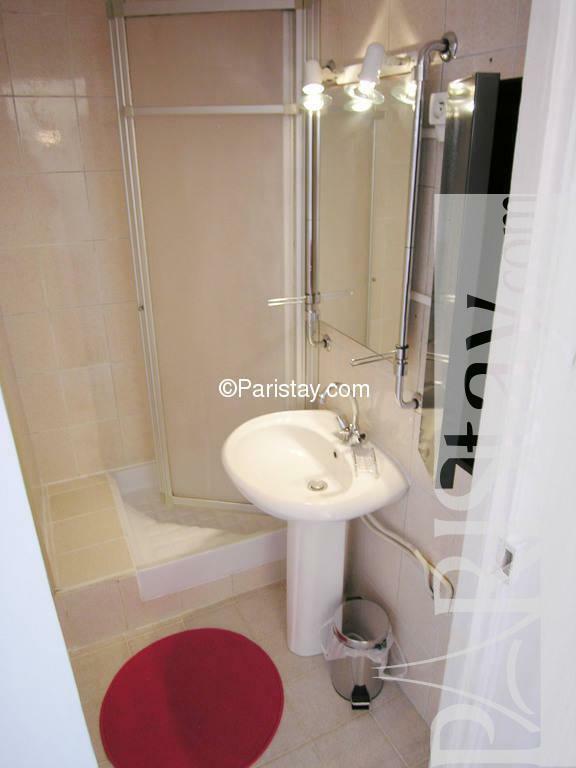 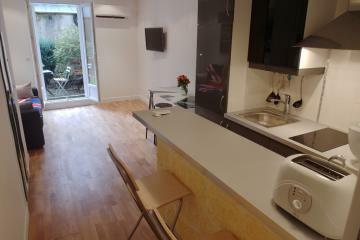 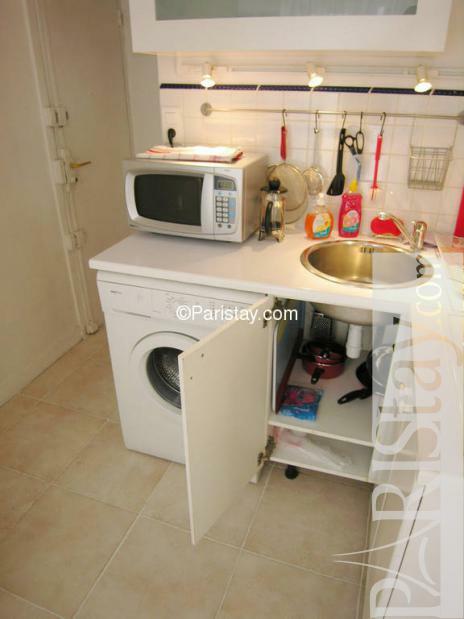 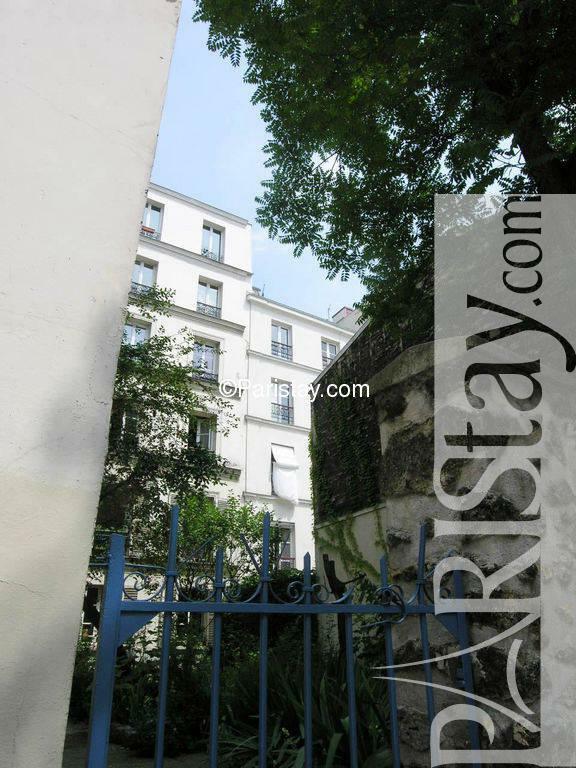 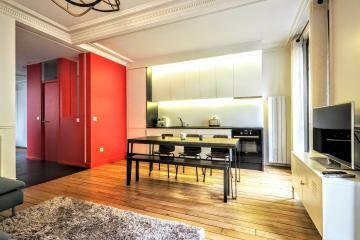 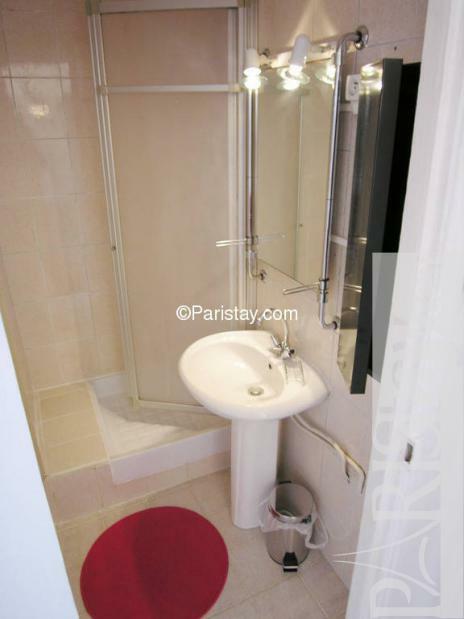 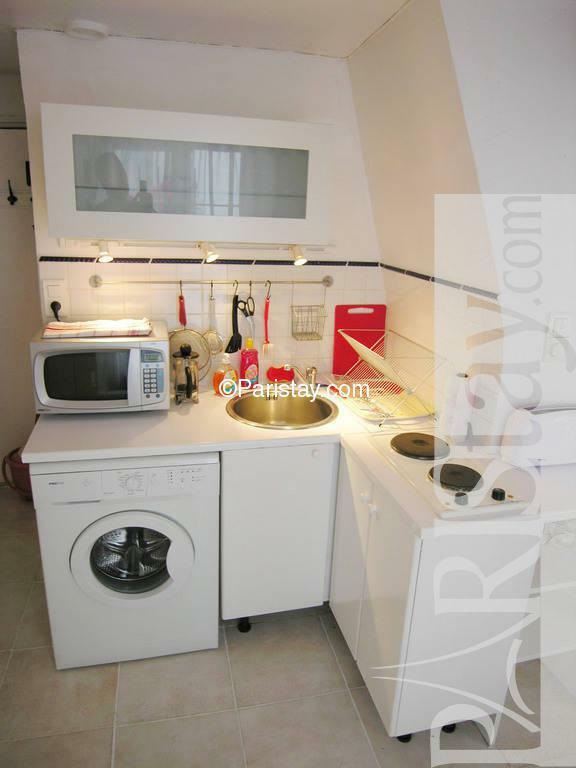 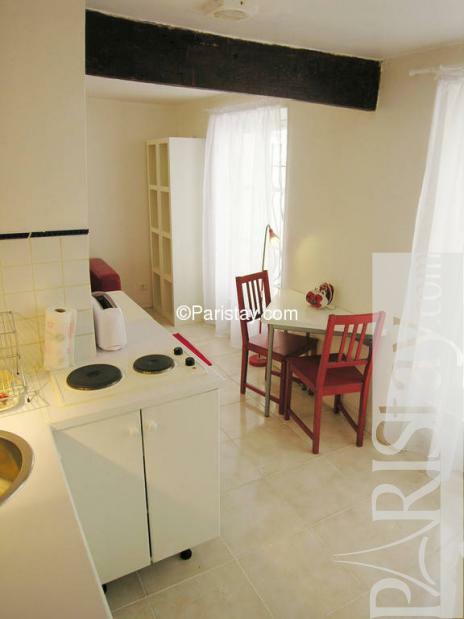 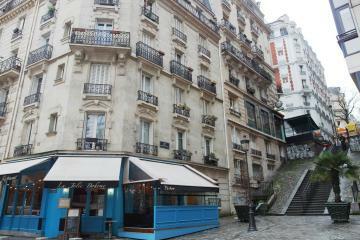 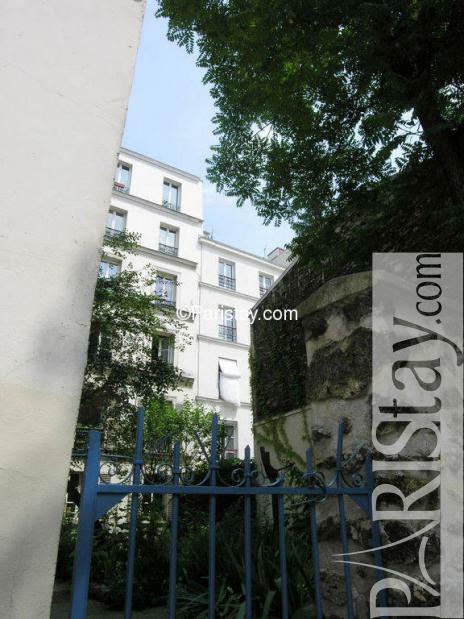 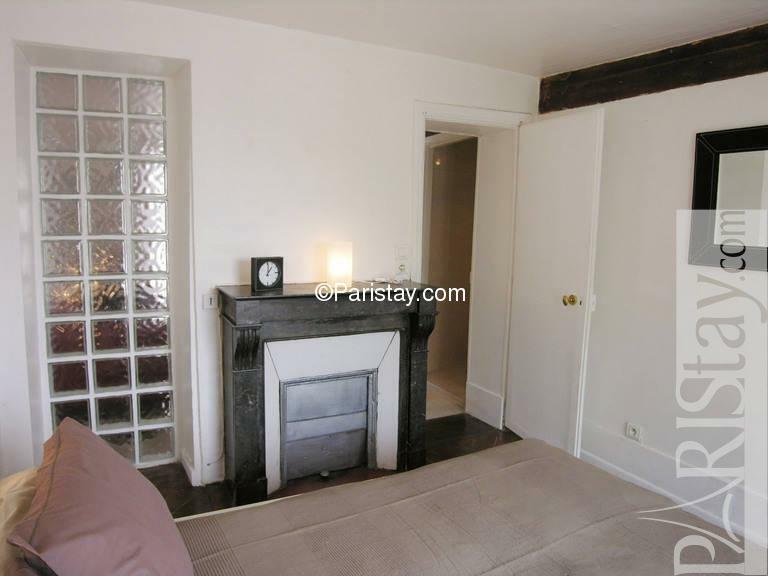 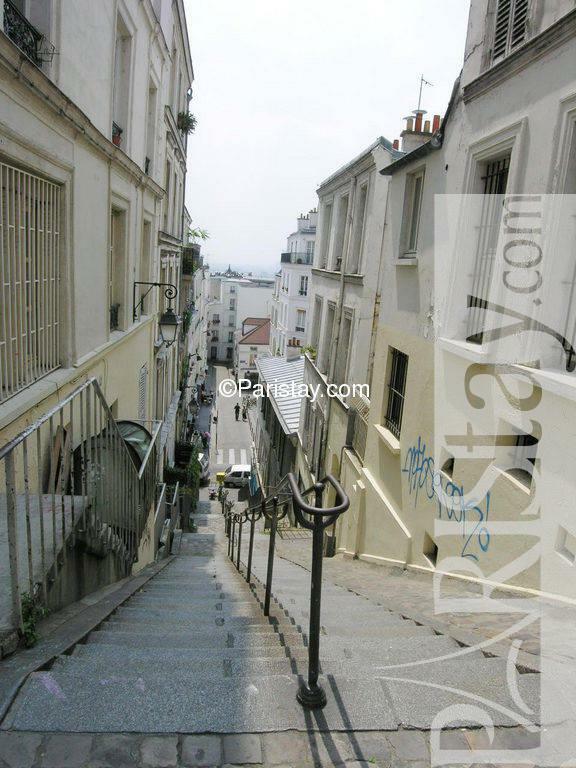 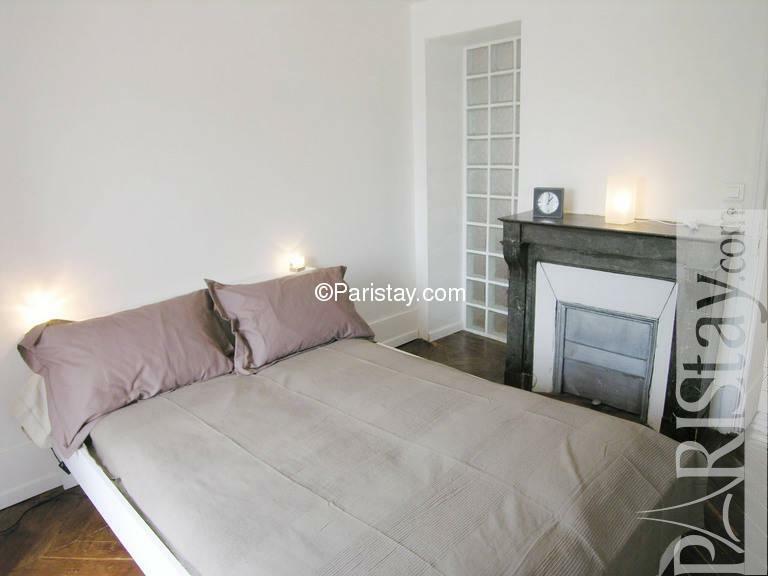 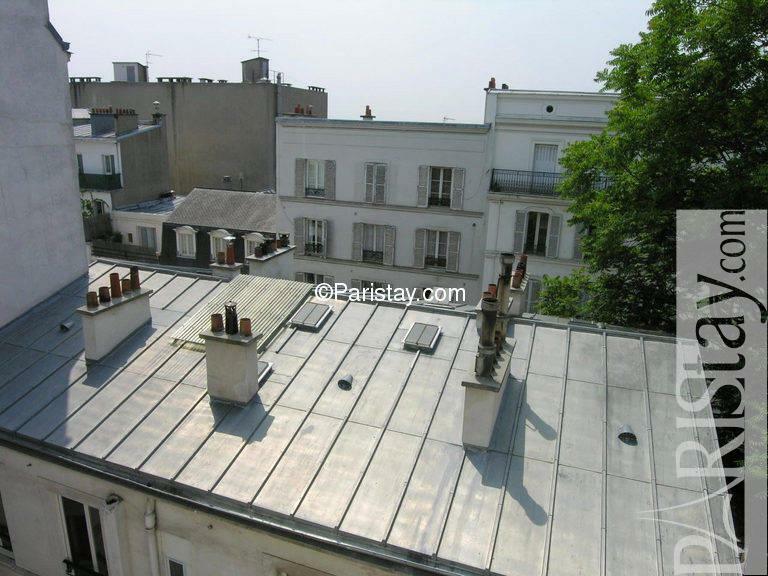 This furnished Paris one bedroom in the amazing Montmartre area. This is one of most enjoyable and attractive part of the city with a chraming village atmosphere. 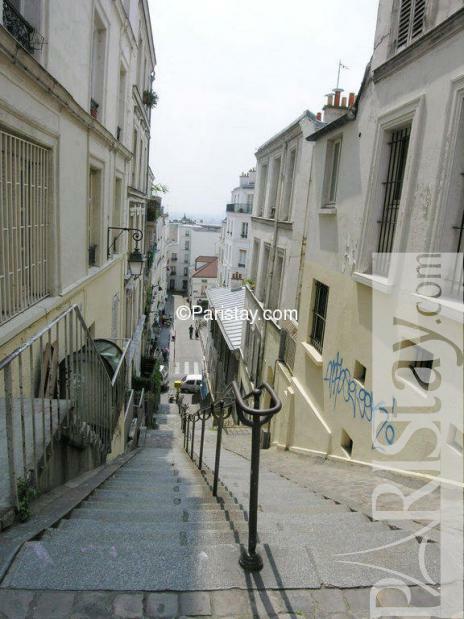 There are spectacular views of the city from various points, especially from the Sacre Coeur Basilica. 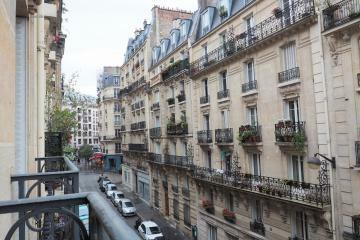 One of Paris' most picturesque squares is the Place des Abbesses with its original Art Nouveau metro station. 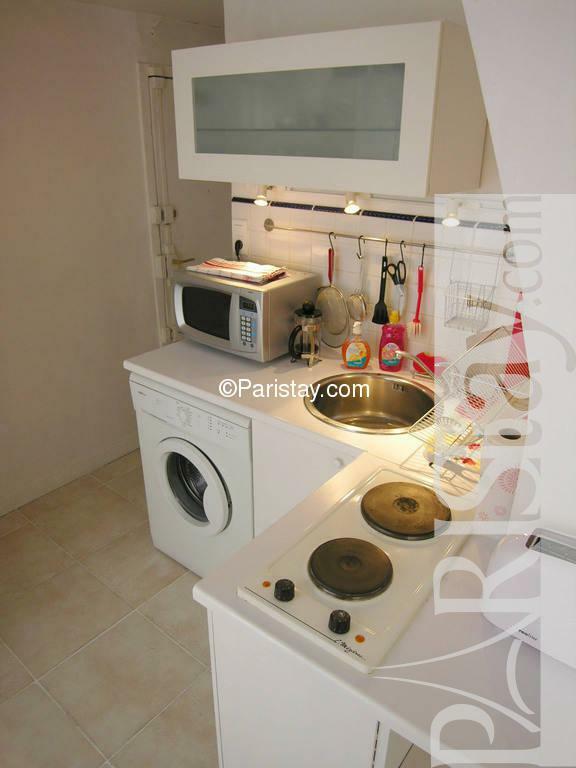 You enter into a small corridor, the kitchen equipped with everything you need for cooking. 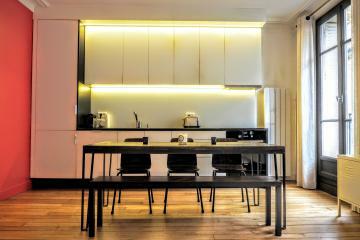 The living room, beautifully decorated is furnished with a comfortable leather sofa, a dining table with wooden chairs, a coffee table and different shelves.Broadband TV, Internet ADSL/WIFI connexion and restricted telephone line. 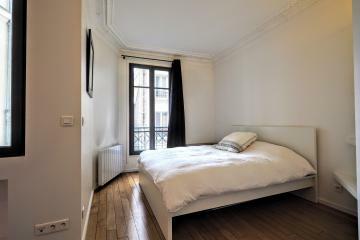 The bedroom is full of sun and light. Marvelous view on a silent little garden with trees, the roofs of Montmartre, and a bit of Paris far away. 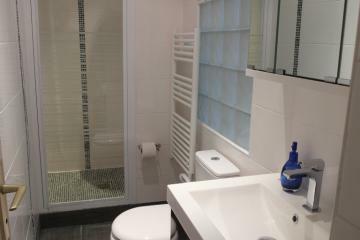 Separated showeroom and separated toilets. 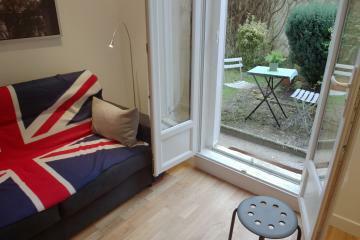 This lovely place is available for Paris long term rentals. 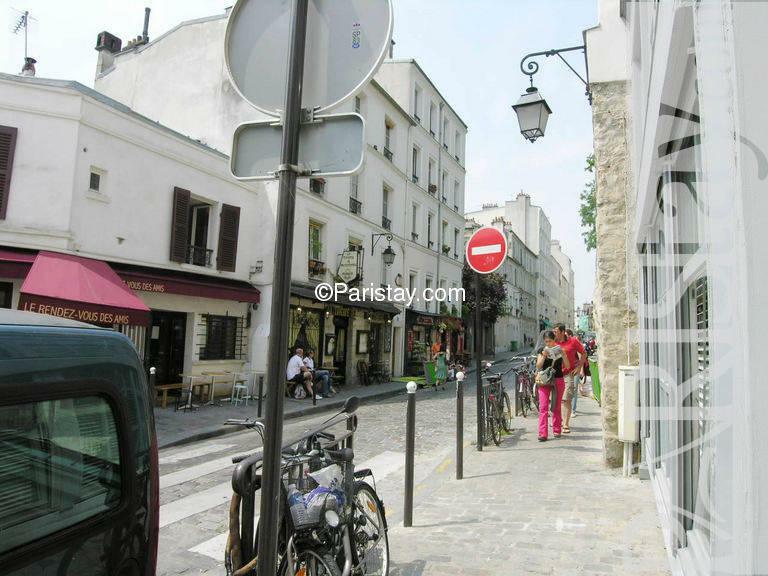 Good shopping nearby such as the picturesque fruit and vegetable market on Rue Lepic. 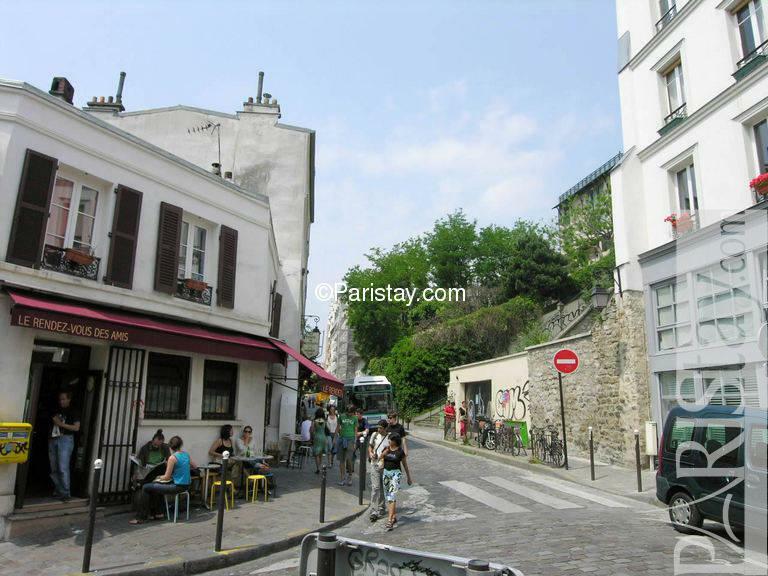 An easy 5 minute stroll to Montmartre main attractions: Place du Tertre, Moulin de la Galette, Bateau Lavoir (Picasso's atelier), and the vineyards. 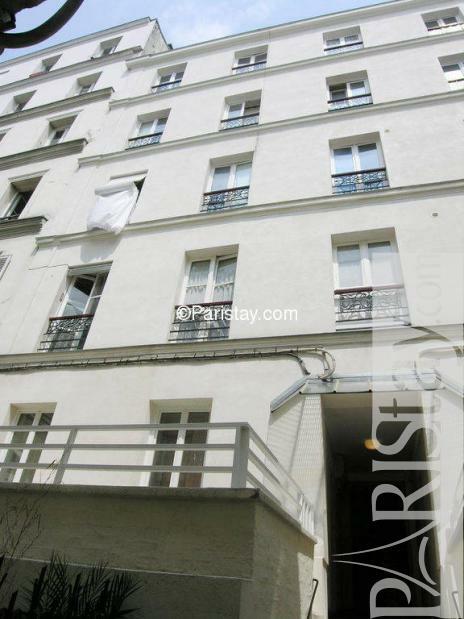 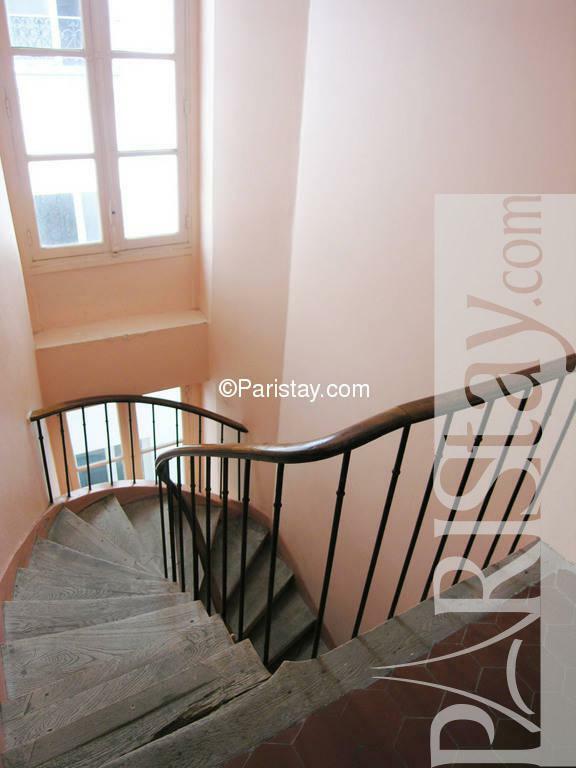 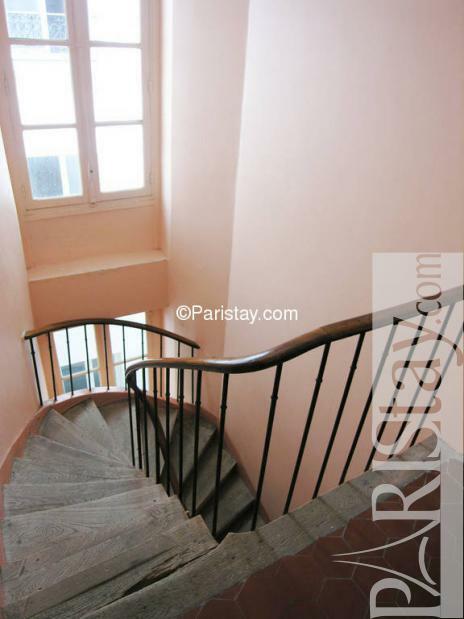 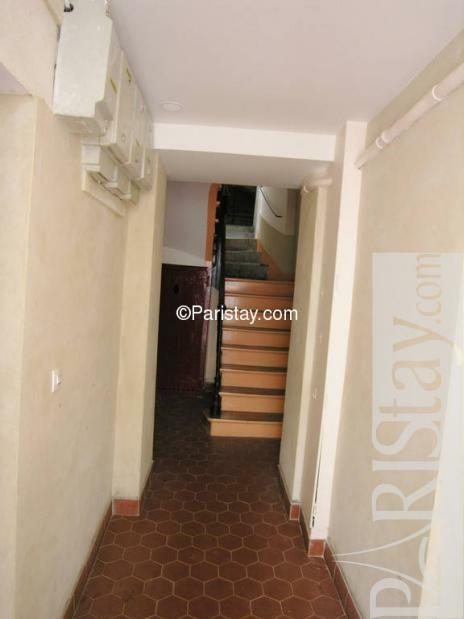 1920's Building, 4 rd floor, without Lift, entry code security system, 1 bedroom Appartement, furnished, Approx: 30m² / 323 Sq.Ft.